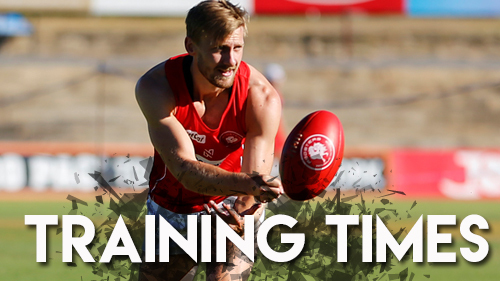 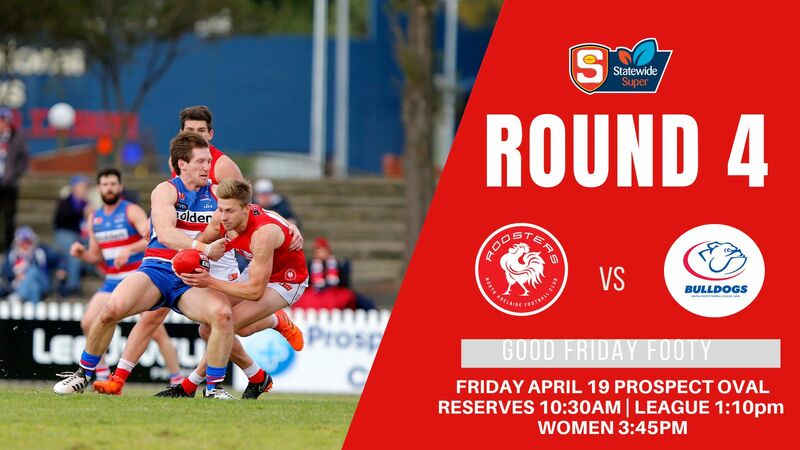 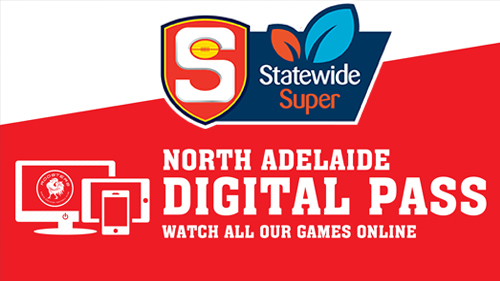 Watch the 2019 SANFL Statewide Super League, live and on-demand, including Finals Series. 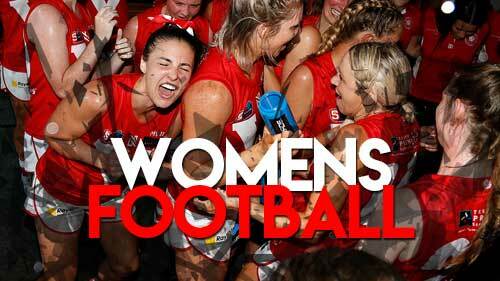 Now with the added value of the Women’s League Pass. 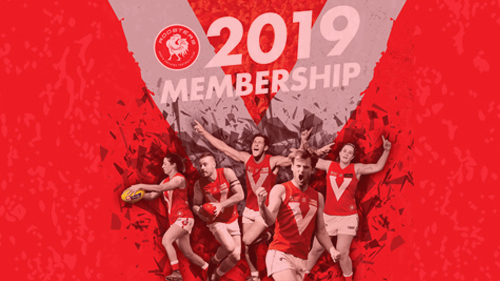 The Statewide Super SANFL Women's League is up and running in 2019. 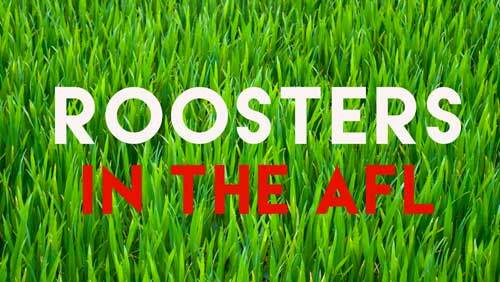 Read the latest match reports and fixtures by following the link below. 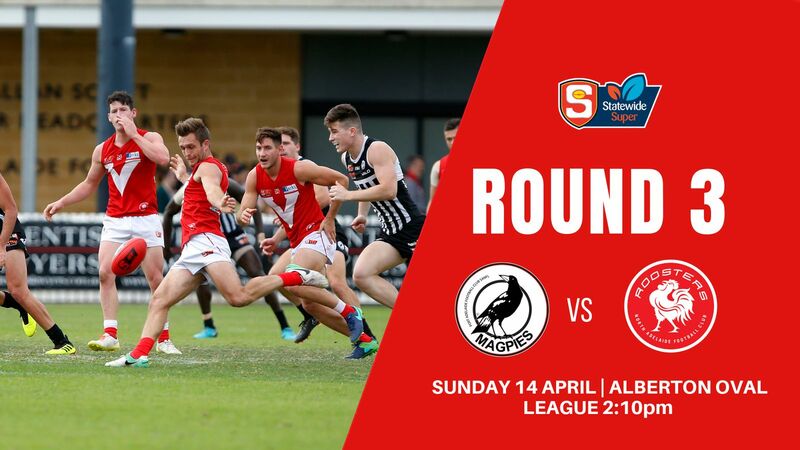 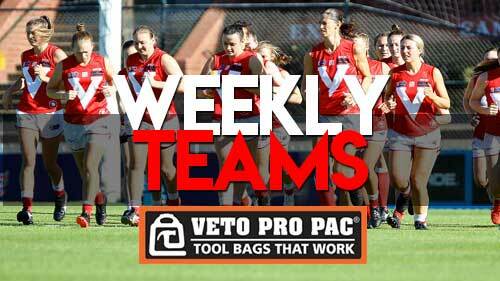 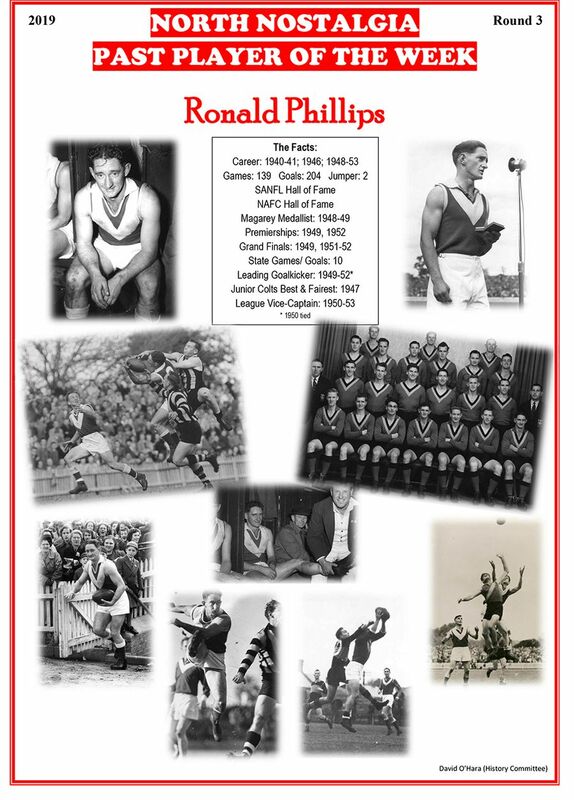 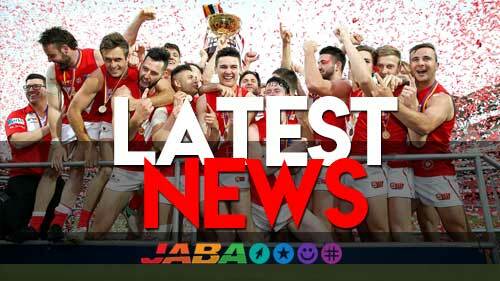 League and Reserves teams for the North Adelaide Football Club in the SANFL Macca's League updated weekly prior to each round. 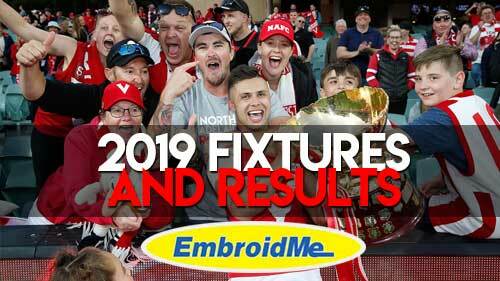 The game has been played and the result has been recorded. 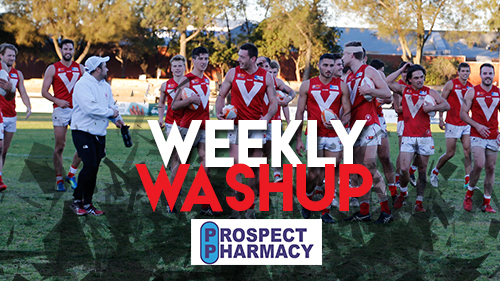 The weekly washup however gives you a lot more detail about each game. 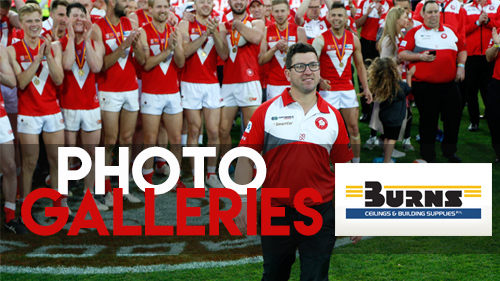 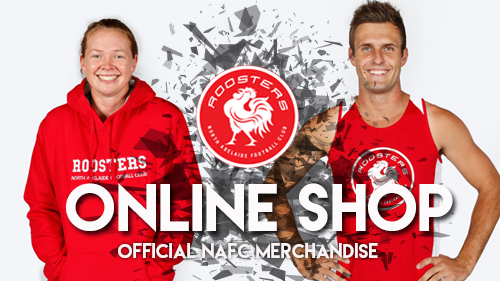 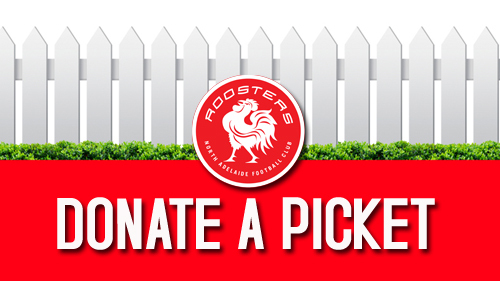 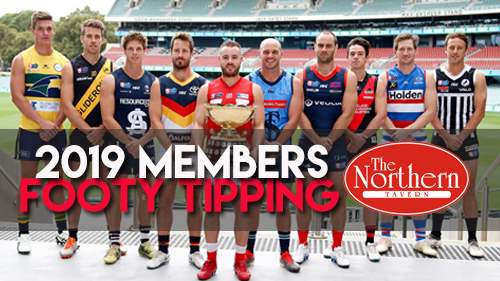 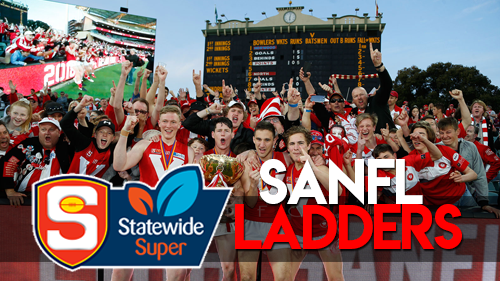 Click the button below to view the 2019 SANFL Statewide Super League Ladders plus the Reserves, Under 18 and Under 16. 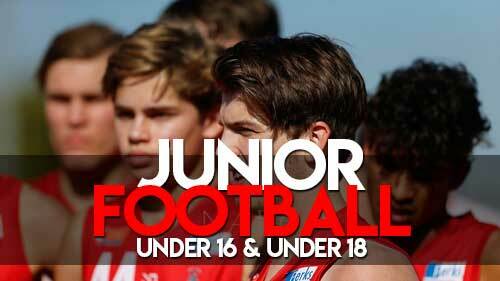 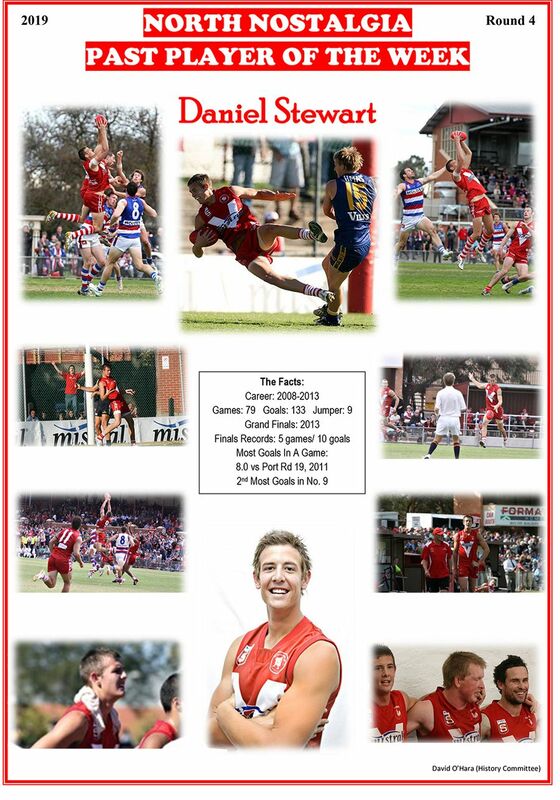 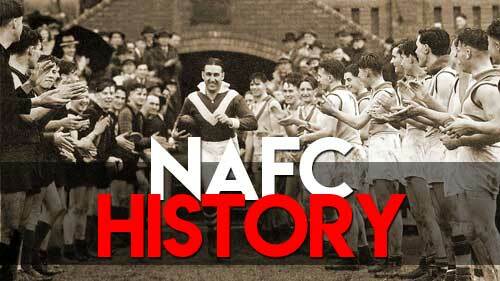 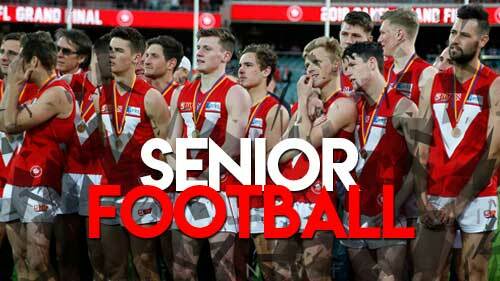 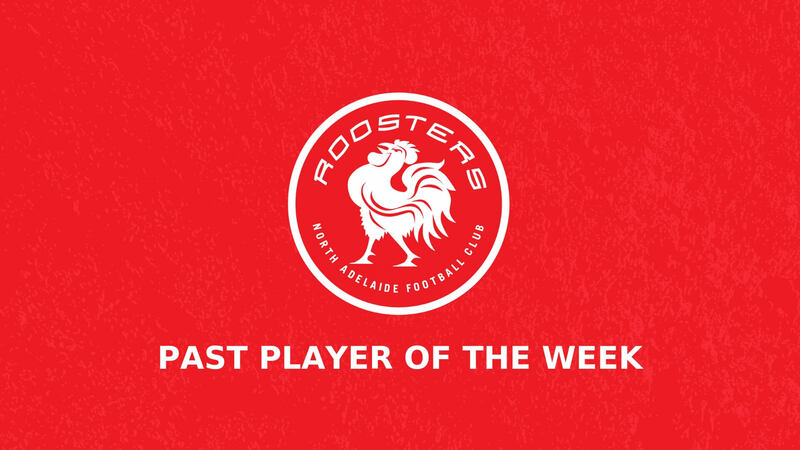 Find out more about our Senior Players. 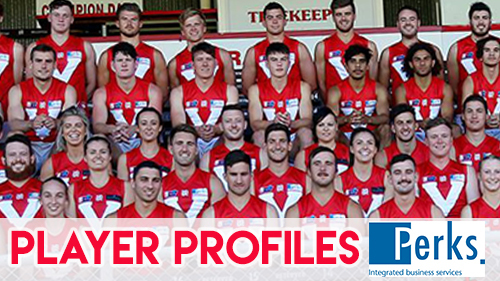 The profiles contain information about where the players have come from and more. 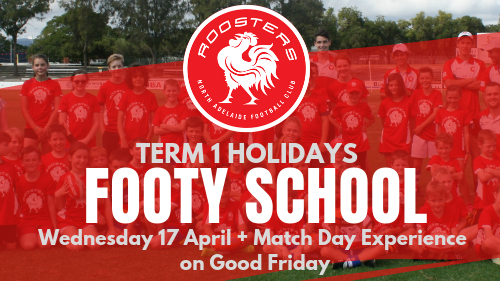 Join us during the Term 1 School holidays!